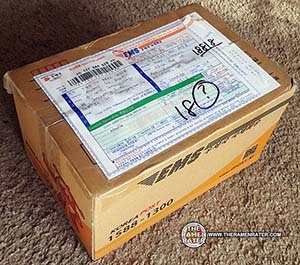 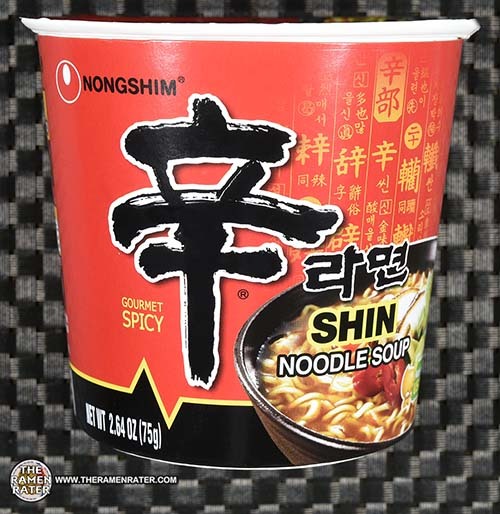 This entry was posted in * Stars 3.1 - 4.0, Japan, Nongshim, Other and tagged 2959, 801043030694, 8801043030694, japan, japanese, nongshim, shin, shin ramen, shin ramyun, zenpop on June 12, 2018 by Hans "The Ramen Rater" Lienesch. 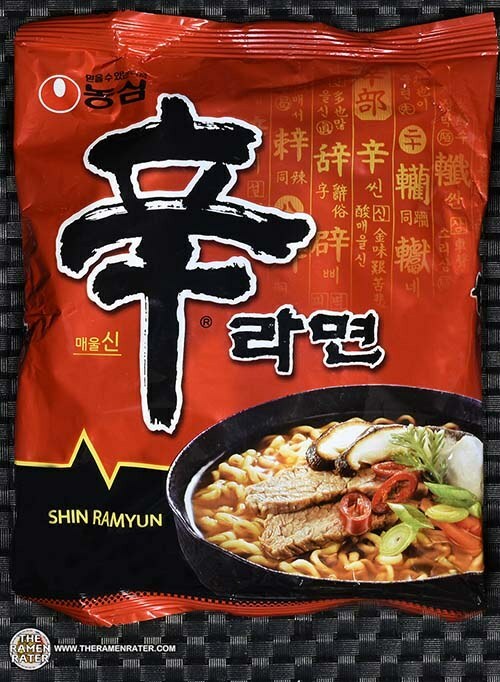 This entry was posted in * Stars 4.1 - 5.0, Beef, Nongshim, South Korea and tagged 2533, 801043012225, 8801043012225, black, korean, nongshim, shin, shin black, shin ramyun, shin ramyun black, south korea, 농심, 농심 신라면, 신라면 on August 25, 2017 by Hans "The Ramen Rater" Lienesch. 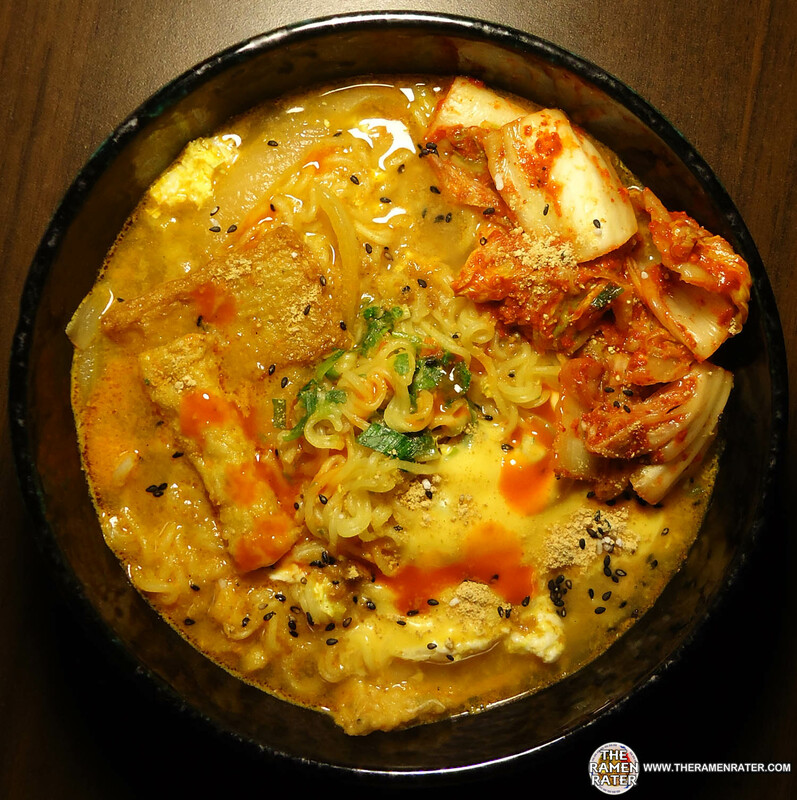 Spicy Korean Noodles From Anders & Ji-Min! 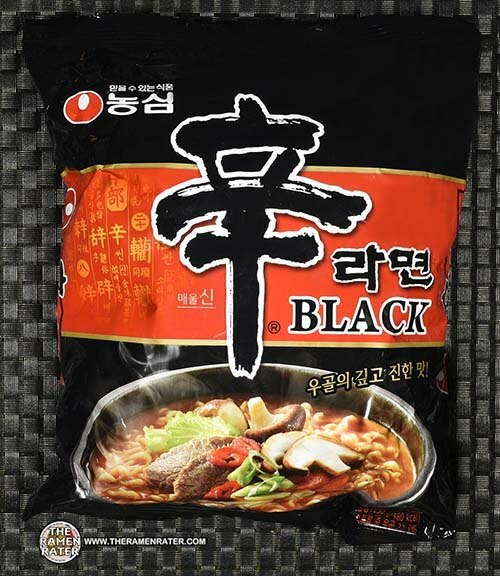 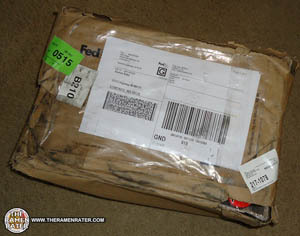 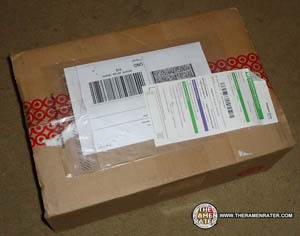 This entry was posted in * News / Noodle News, South Korea and tagged 2x, anders, black, bokkeummyun, buldak, donations, haek, ji-min, paldo, ramyun, samples, samyang, samyang foods, shin, south korea, stew, volcano on March 6, 2017 by Hans "The Ramen Rater" Lienesch. 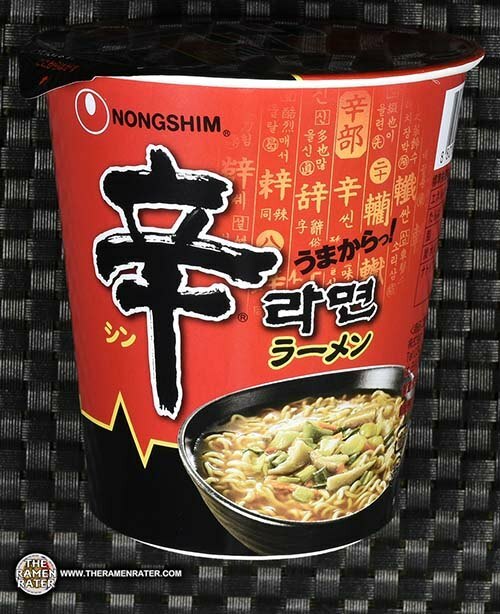 This entry was posted in * Stars 4.1 - 5.0, Beef, Nongshim, United States and tagged 031146270606, 2248, cup, korean, nongshim, shin, shin cup, shin noodle soup, shin ramen, shin ramyun, south korea, united states, usa on November 18, 2016 by Hans "The Ramen Rater" Lienesch. 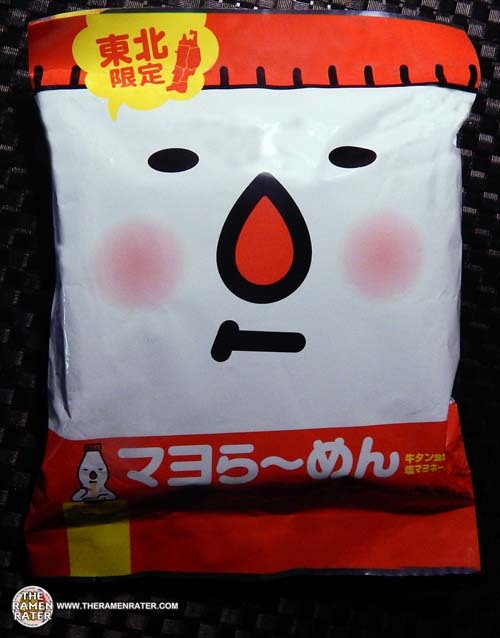 This entry was posted in * News / Noodle News and tagged burger, cheeseburger, cheeseburger day, national cheeseburger day, Noodles, Ramen, ramen burger, ramyun, ramyun burger, recipe, shin, shin ramen, shin ramyun, the ramen rater on September 18, 2013 by Hans "The Ramen Rater" Lienesch. 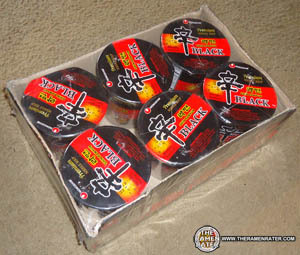 The Ramen Rater On KBS America TV! 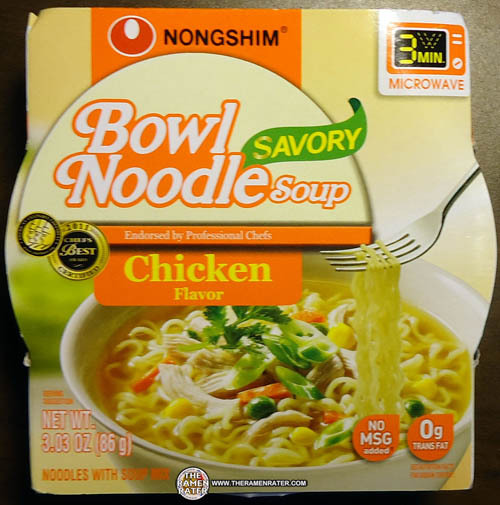 This entry was posted in * News / Noodle News, Nongshim, South Korea, United States and tagged 98026, america, asian, asian instant noodle soup, bowl noodle, buckwheat, california, chinese, chow mein, cucamonga, edmonds, eggs, flavor, fried noodle, hans lienesch, indomie, Instant, instant noodles, instant ramen noodles, japanese, kbs, korea, korean, korean noodles, lienesch, maruchan, mi goreng, nissin, nong, nongshim, noodle, Noodles, northwest, ponpoko, Ramen, ramen blog, ramen blogger, ramen rater, ramen recipe, ramen review, ramen reviewer, ramen reviewers, ramen reviews, ramen video, ramenrater, ramenrater.com, ramyeon, ramyun, rancho, rater, rating, ratings, review, reviews, saifun, saimin, seattle, shim, shin, shin ramyun, shin ramyun black, soba, soup, spicy ramen, tanuki, tempura, thai, the ramen rater, the ramenrater, theramenrater, theramenrater.com, top ramen, udon, united states, usa, washington, wheat, wheat noodle, World, yakisoba on June 4, 2012 by Hans "The Ramen Rater" Lienesch.